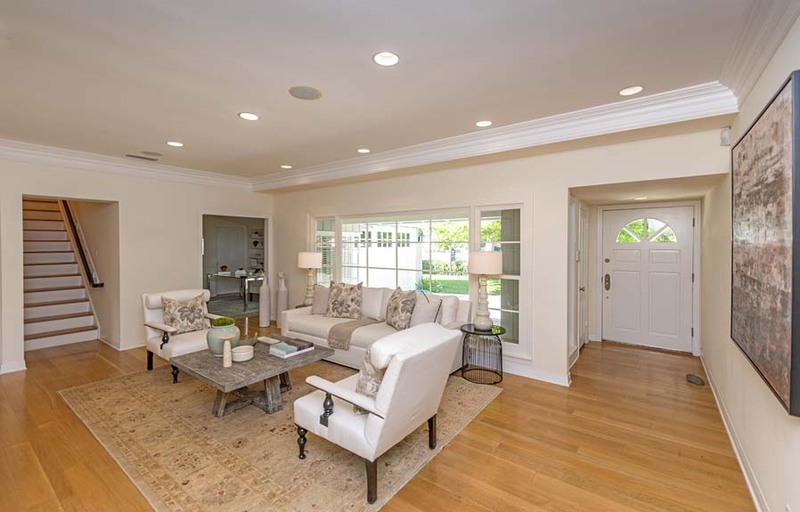 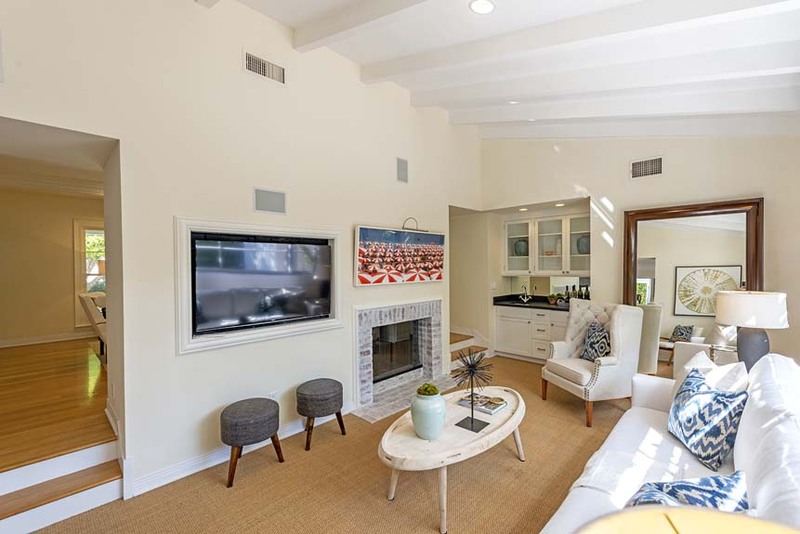 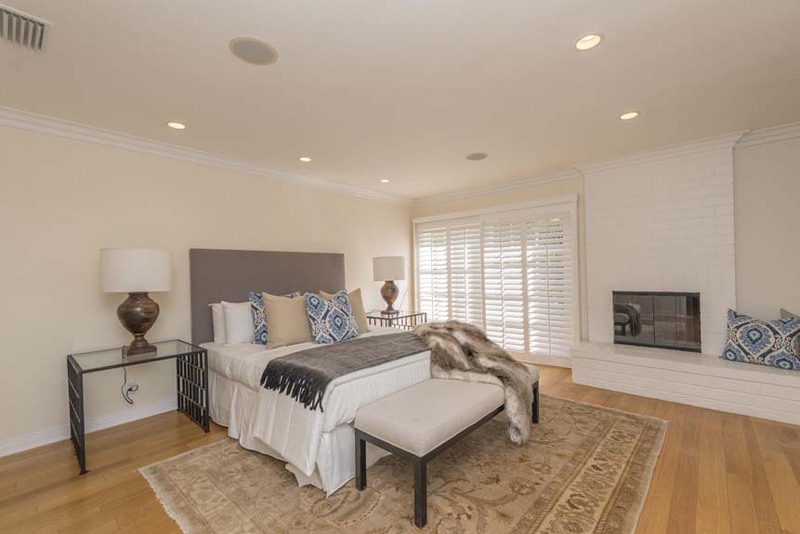 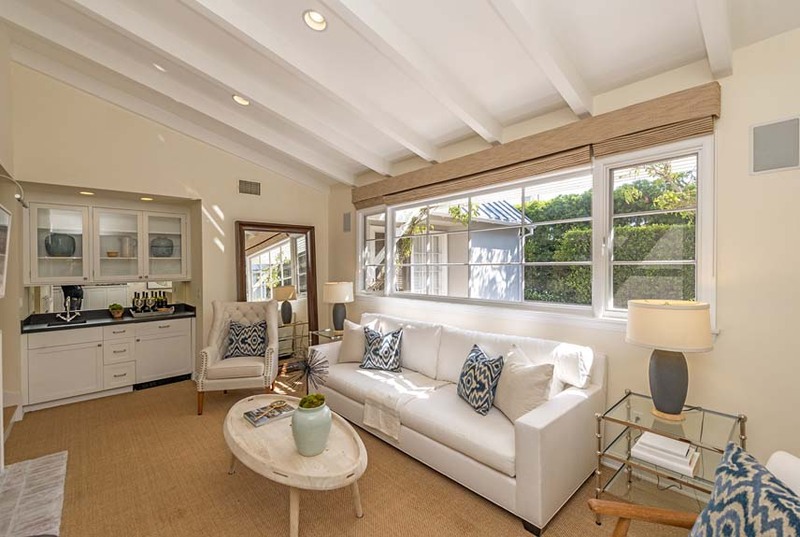 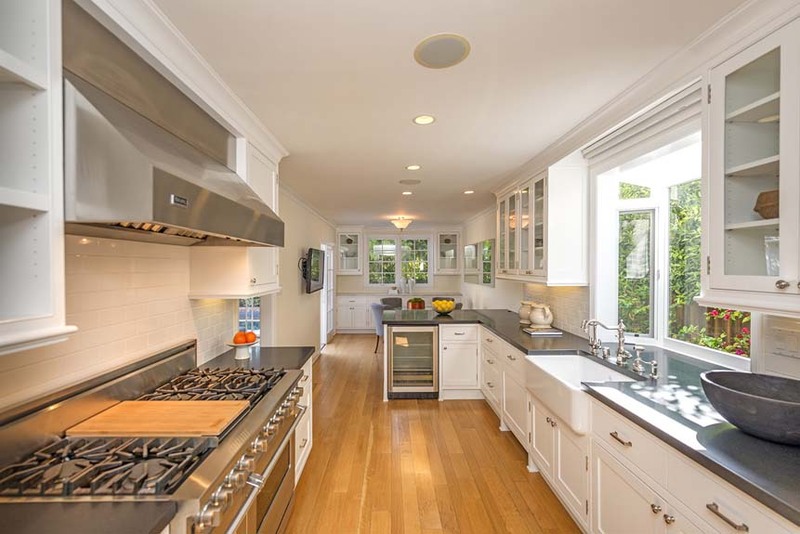 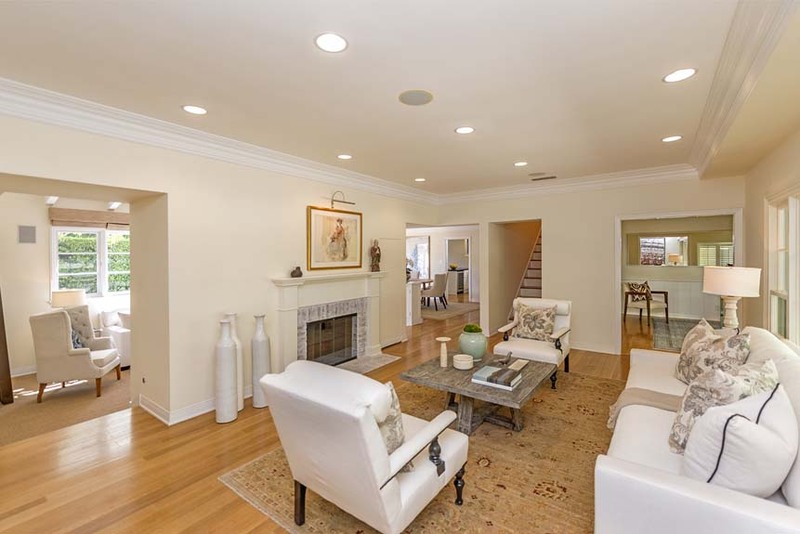 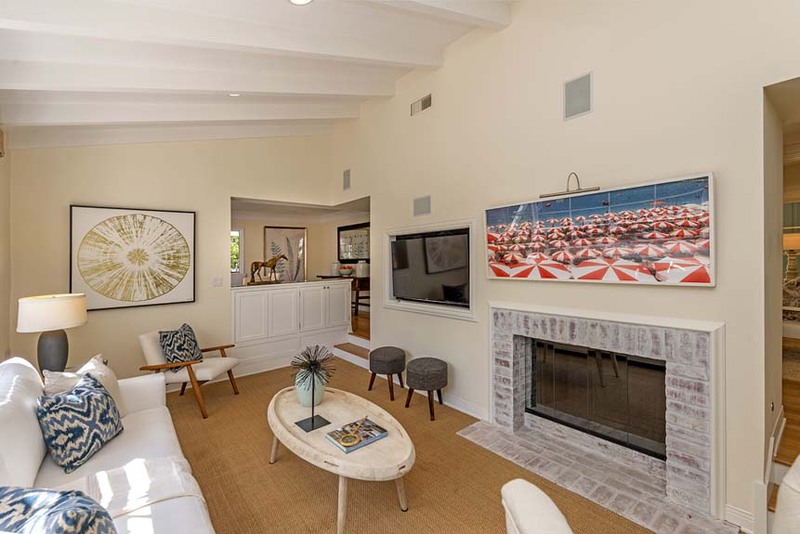 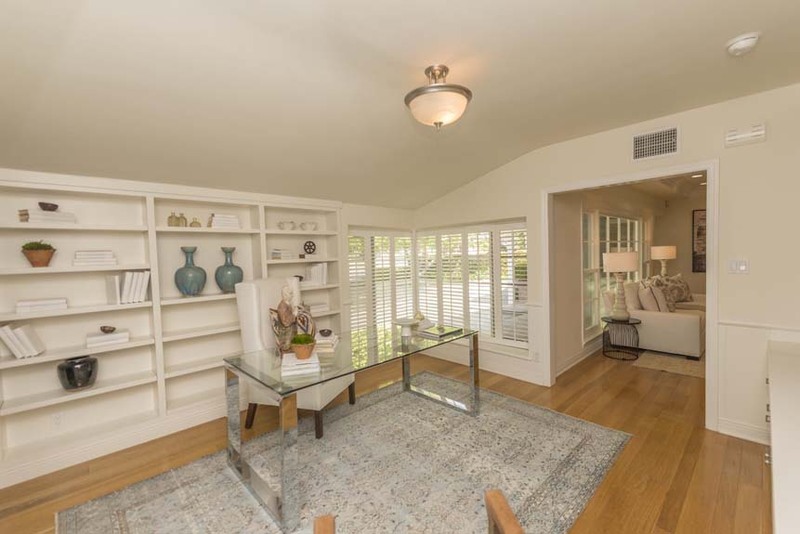 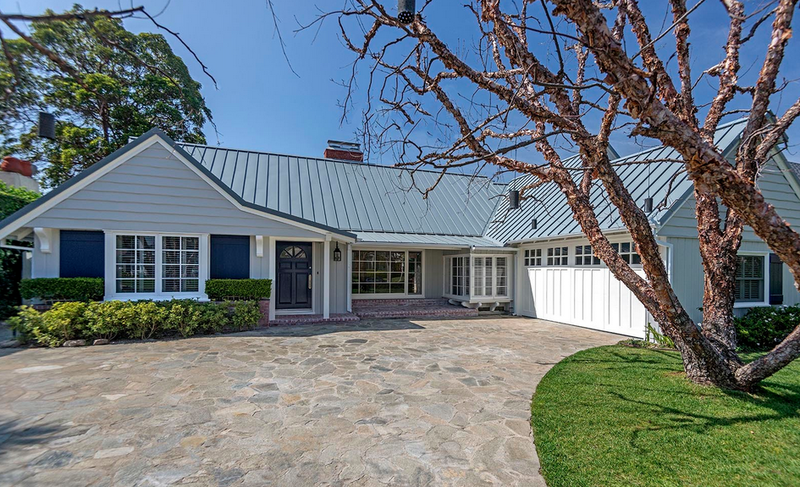 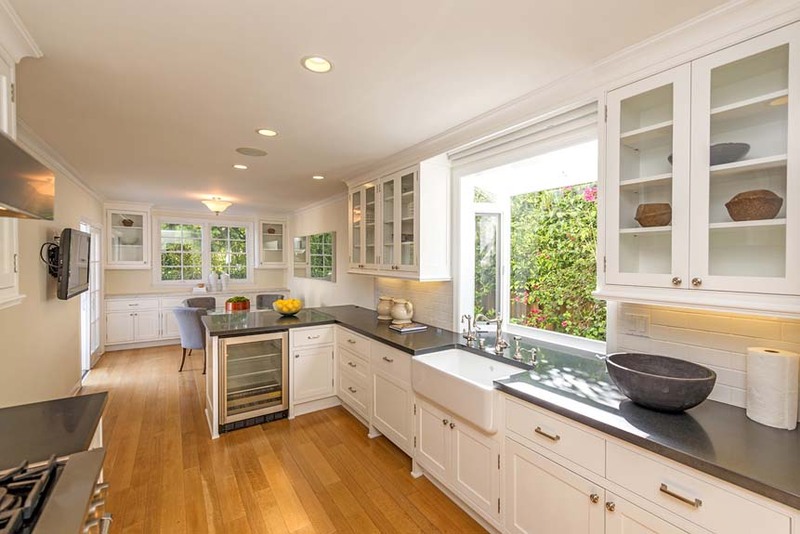 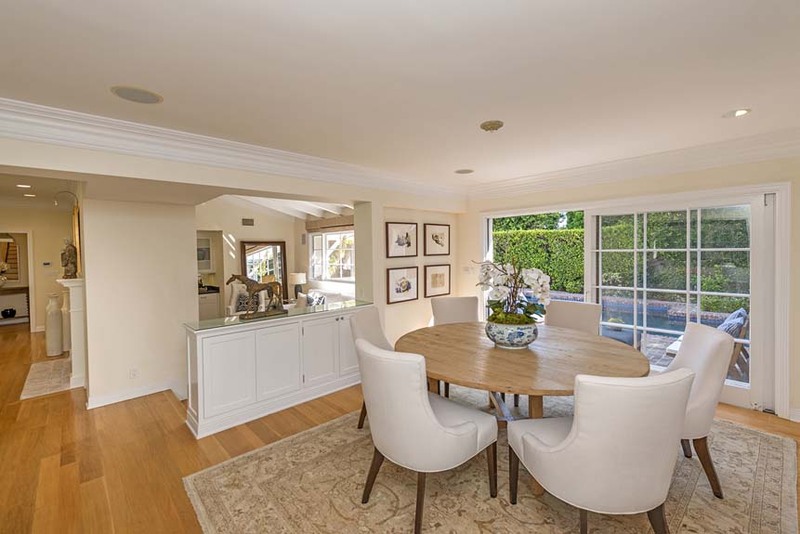 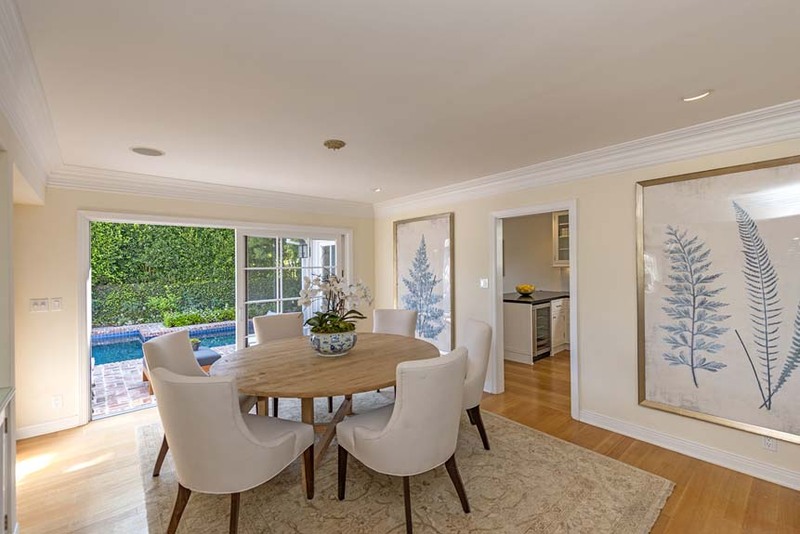 Sophisticated Traditional in Huntington Palisades, within easy walking distance of Village, Park and Library. 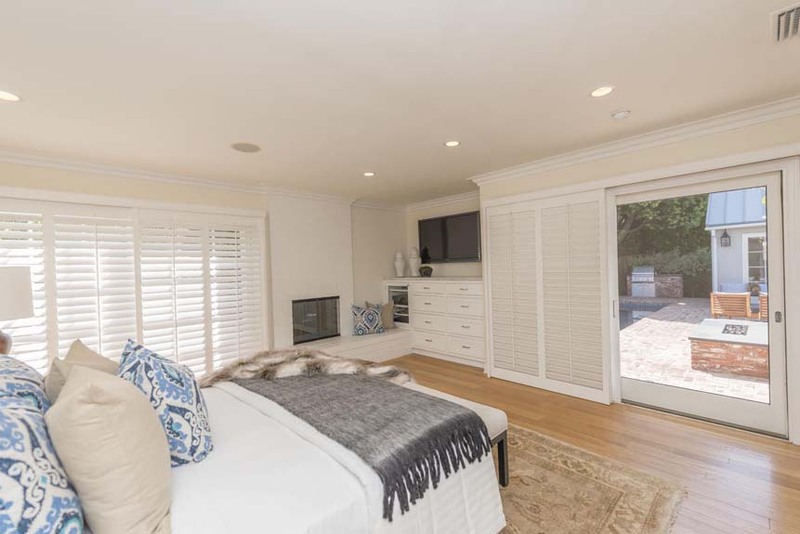 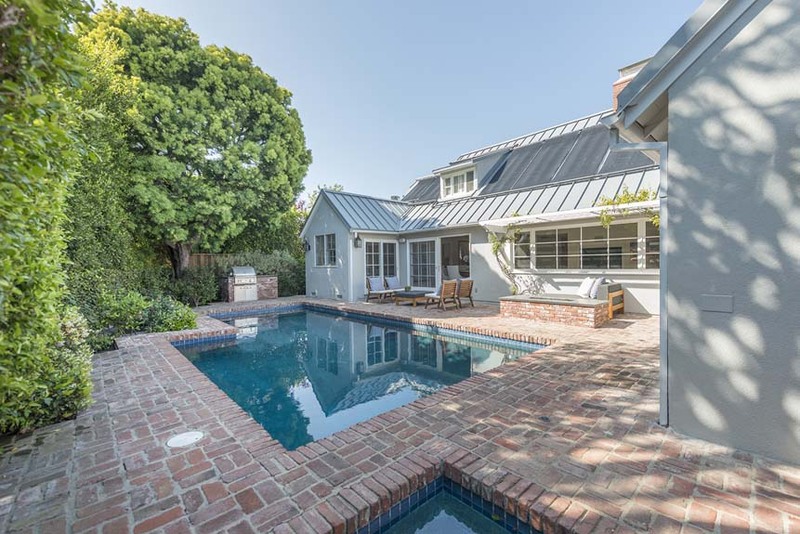 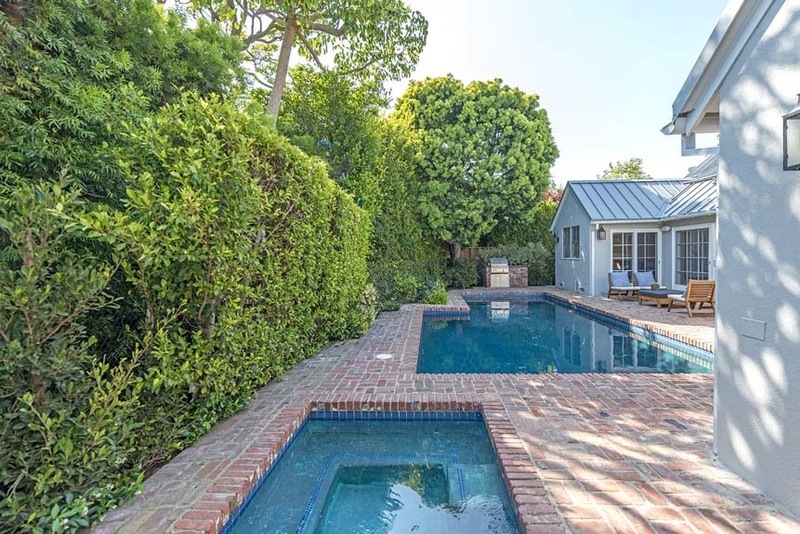 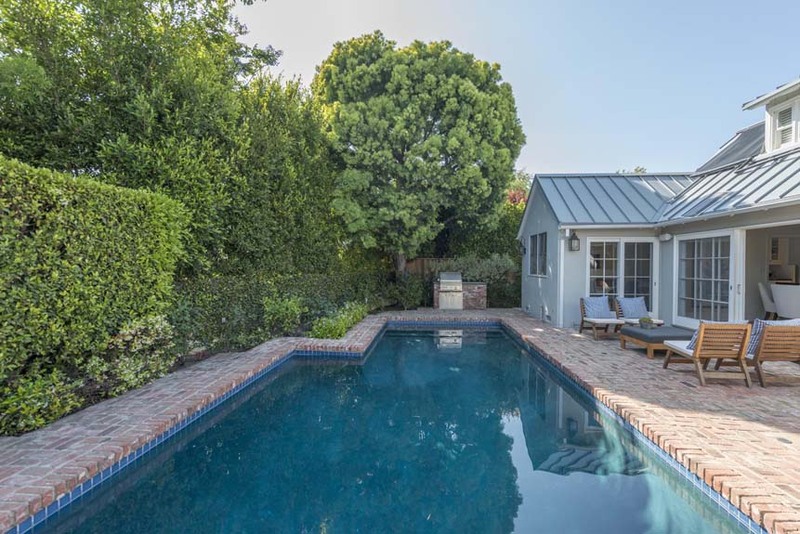 This updated and restored home, now boasts two en-suites bedrooms downstairs, including master with fireplace and direct access to charming brick patio, pool and spa. 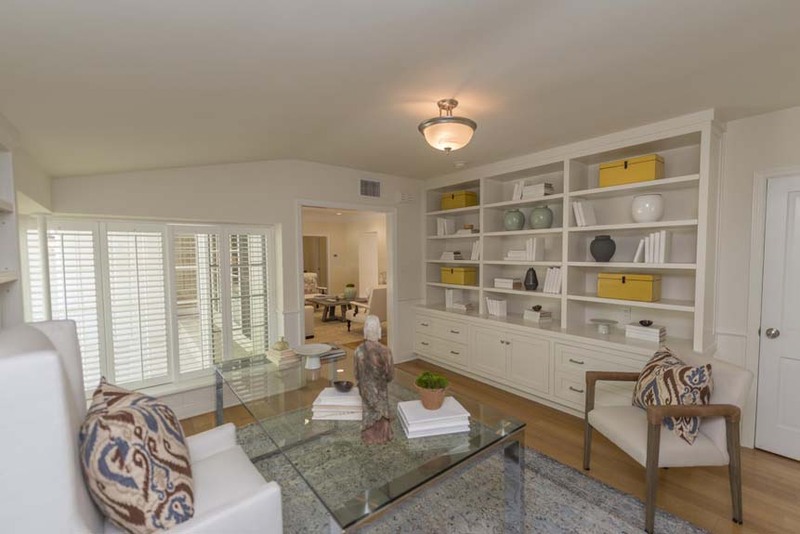 Ideal floor plan for those wanting public rooms and bedrooms on 1st level. 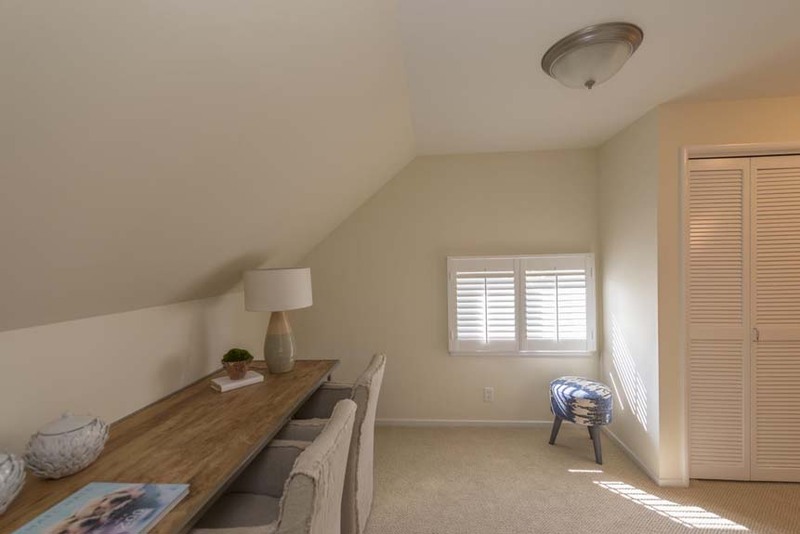 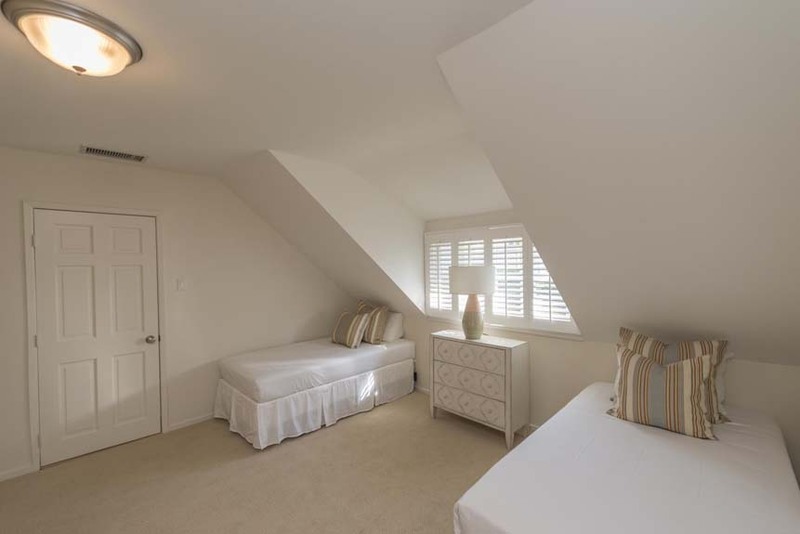 Additional large, bright separate suite upstairs, with sitting-room, bedroom and bath. 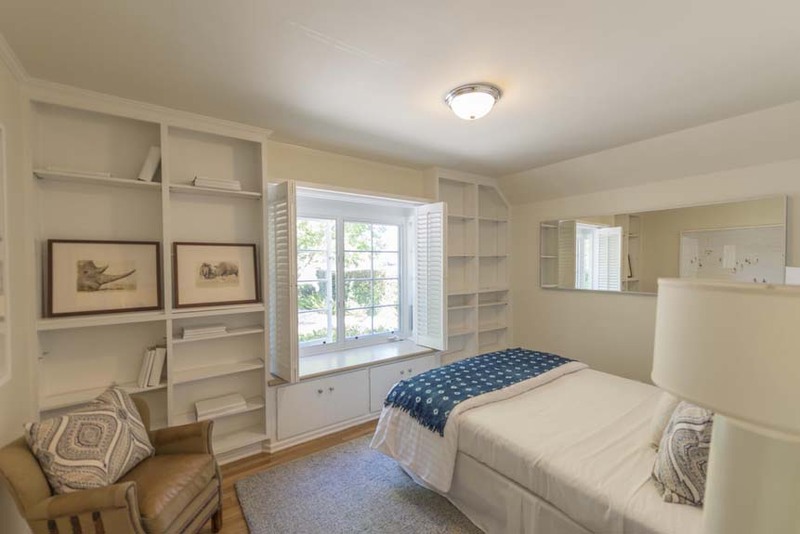 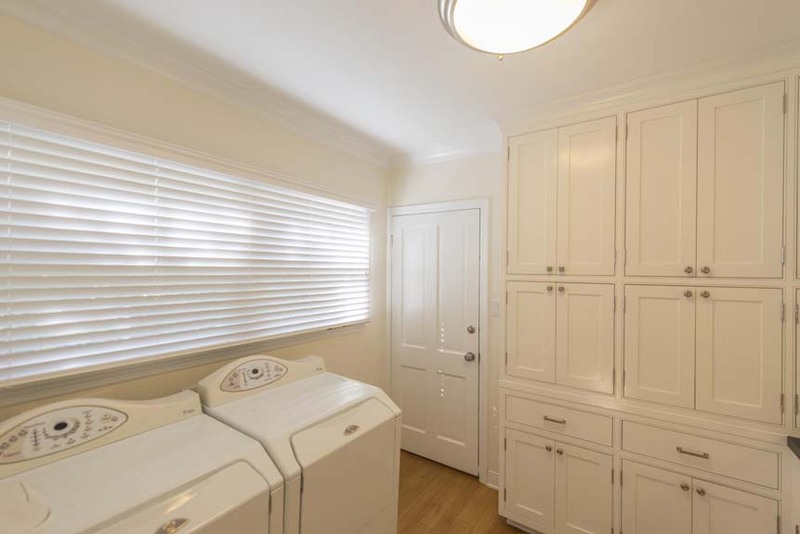 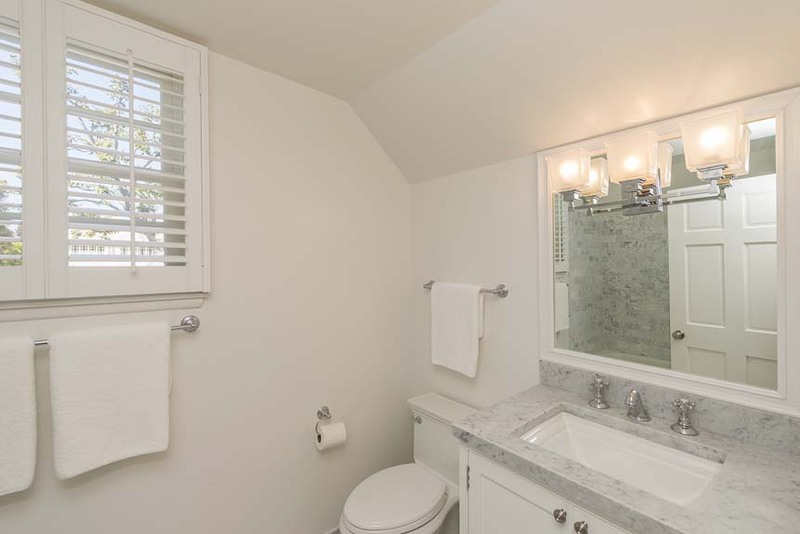 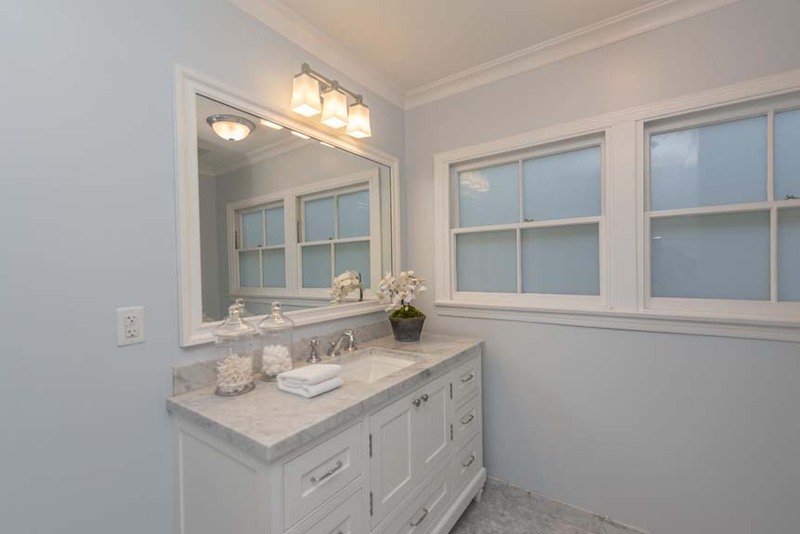 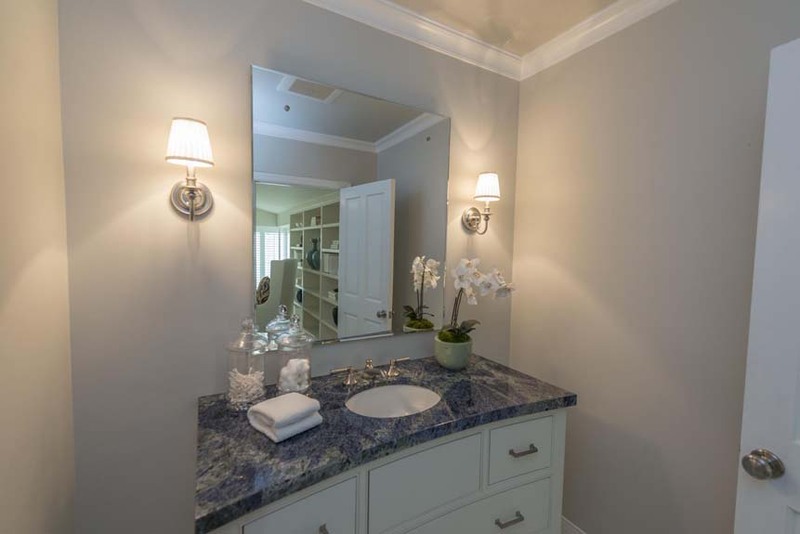 In total, three bedrooms, three marble baths and powder room, downstairs. 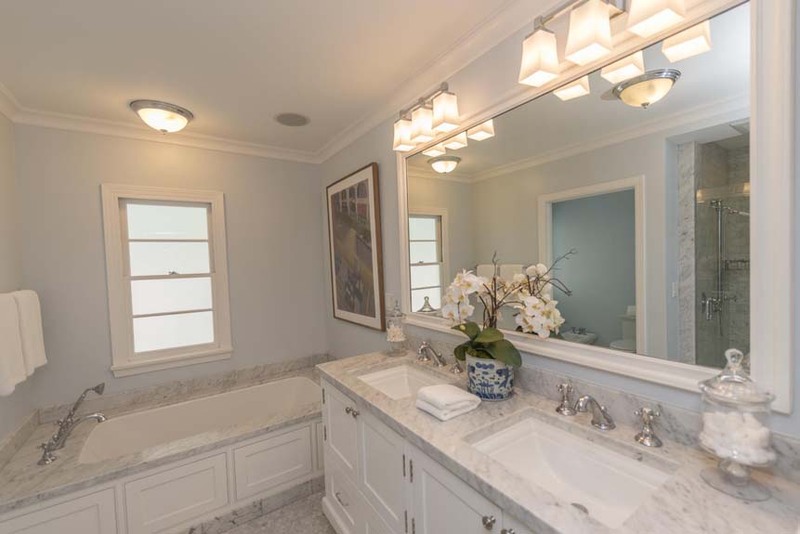 There are hardwood floors, 3 wood burning fireplaces, family room, separate library/den, formal dining room, breakfast room and plenty of storage throughout the home. 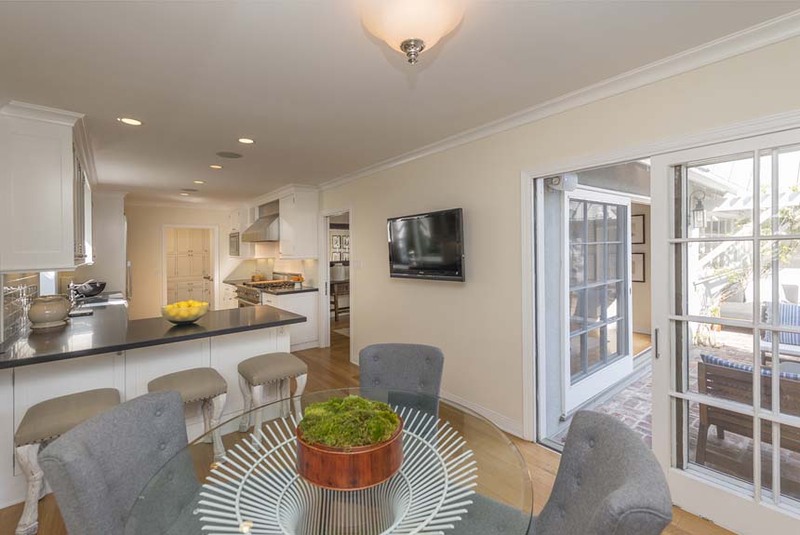 This exceptional pied-a-terre, now in move-in condition with improved amenities is ready for immediate occupancy.